﻿ Platform Beer Co - Cleveland - Ohio. Find It Here. 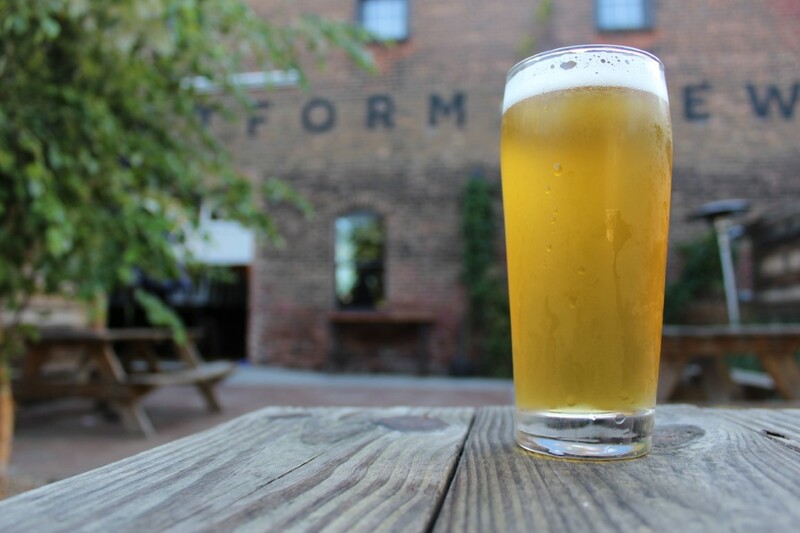 Platform Beer Co. Tasting Room located in Ohio City Neighborhood of Cleveland. Rotating taps, events, beer releases and an authentic Cleveland feel make this one of Cleveland's best rated beer joints in the City. Platform has grown to become one of the fastest growing breweries in the country and package cans for sale all over the Ohio. Along with the Cleveland Location, Platform has Tasting Rooms in Columbus and Cincinnati. Open 7 days a week and early on Saturday and Sunday for brunch.